Fortis IBA have recently started implementing EQMS by Qualsys to manage their health and safety, environment and quality management processes. Fortis IBA are leaders in the recycling and production of incinerator bottom ash, creating a quality secondary aggregate for use within the construction industry. They have three main operating divisions, in the waste, quarrying and recycling sectors, and employ around 220 people. Previously part of the Raymond Brown Group, Fortis IBA are one of the four businesses who now need their own accreditation to ISO standards. 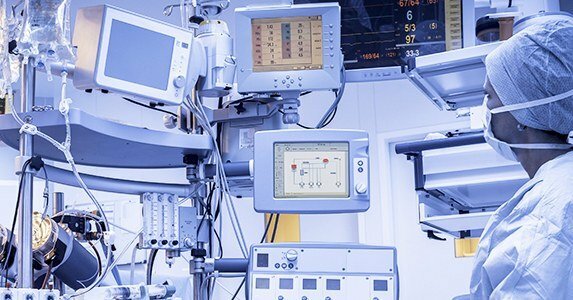 As part of this, they extensively overhauled their IT systems and made a strategic decision to implement an ISO and compliance management system to help manage health and safety, environment and quality management processes. After a competitive tendering process, Fortis IBA chose EQMS by Qualsys for its advanced functionality, consultancy services and 'Lego brick' approach to software modules. Ben Jacobs, Technical and Environmental Manager at Fortis IBA, said: "We needed a solution which would enable multiple users to have different levels of access. We needed to be able to carry out inspections anywhere and we needed to be able to produce instant KPI reports. EQMS ticked all of these boxes." 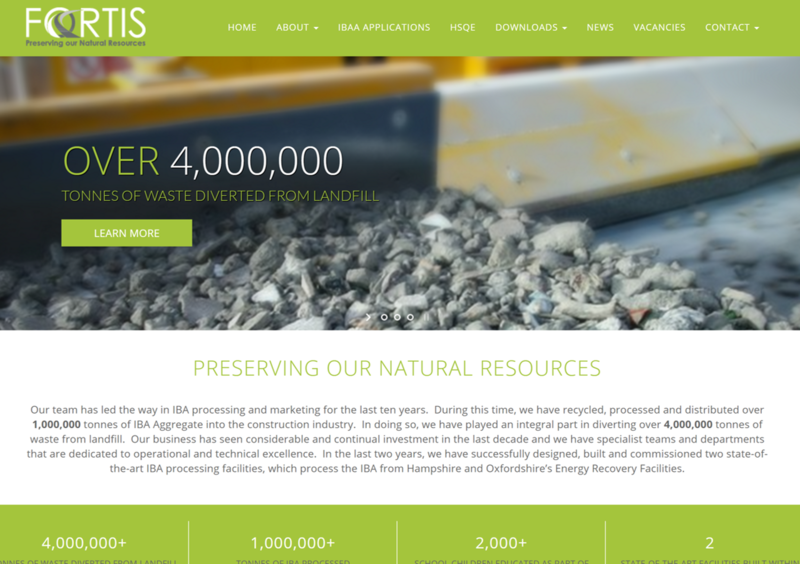 Alex Swan, Business Development Manager at Qualsys Ltd, helped Fortis IBA through the buying process. "Buying enterprise quality and ISO management software isn't like purchasing office stationery," Alex said. "It needs to be a good fit for us and for our customer for many years. From the initial enquiry, we could tell that Fortis IBA was a strong mutual fit. We're delighted to welcome Fortis IBA to the Qualsys family and our account management, support and service implementation teams will be working closely with them to maximise return on investment." Looking for a QHSE management system? If you're reviewing the way you manage quality, health and safety or environment processes and think you may need a software solution, request a call back below. One of the team will call you to ask a few questions to understand more about you and your company. If it seems like a good fit, they'll offer you a demonstration of EQMS with one of our management team. 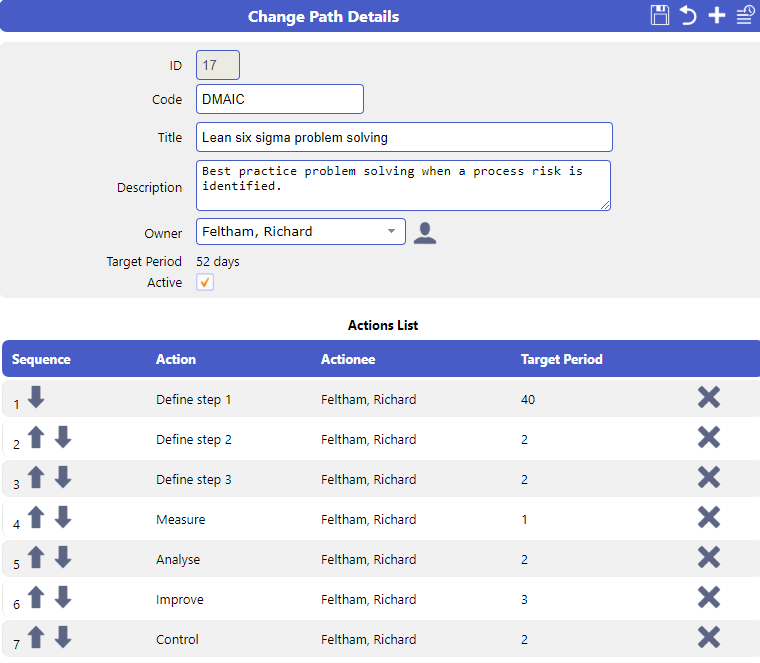 How to solve problems using DMAIC - Lean Six Sigma series. Calculating return on quality can be difficult without the tools and know-how. 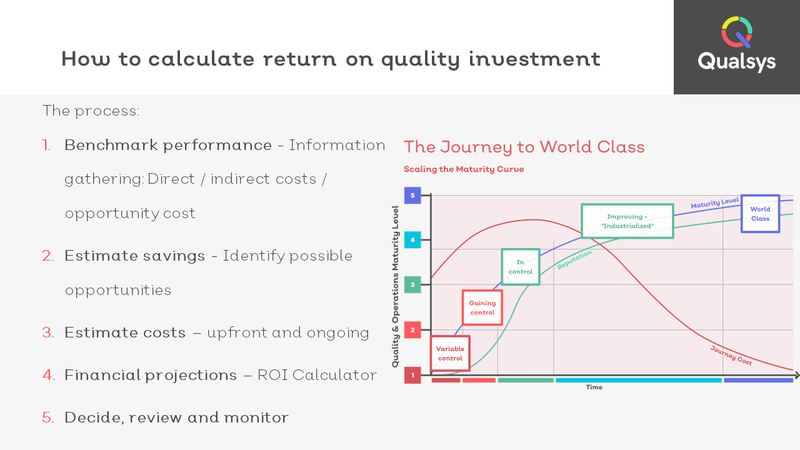 Here Kate Armitage, Head of Quality Assurance at Qualsys shares three mistakes to avoid when measuring return on quality. 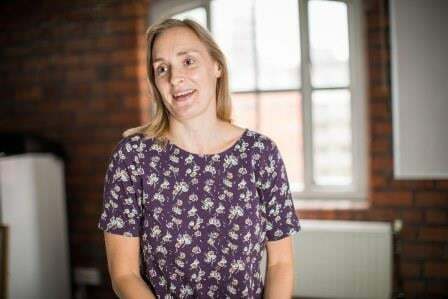 Kate Armitage, Head of Quality at Qualsys, shares the six benefits of implementing a quality management system. 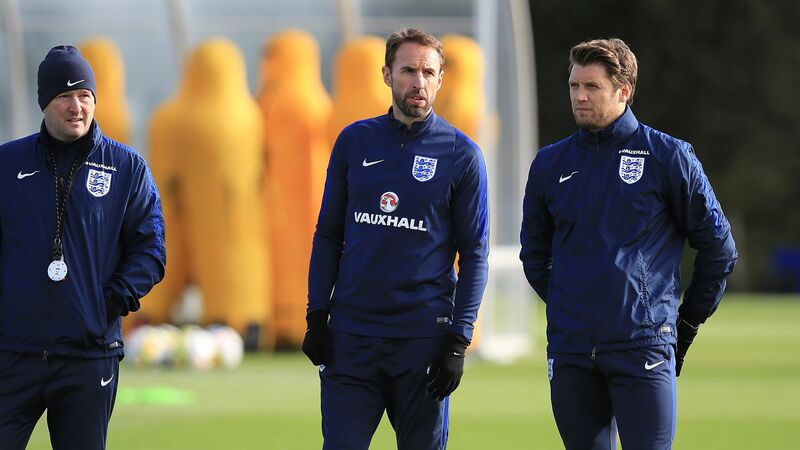 The England team need to be top-quality to have any chance in the World Cup this summer. Here's how our software solution could help.